28" Swath, 24,000 square feet per hour. Vertical coring action, tines punch straight down w/o tearing turf. Aerate up to 2 1/2" deep. 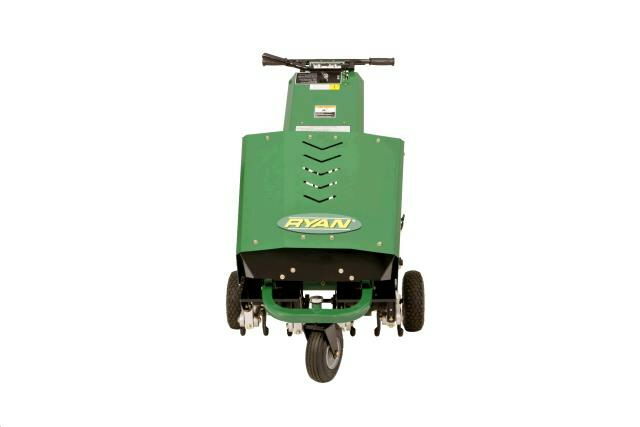 * Please call us with any questions about our aerator commercial 28 inch rentals in the cities of Redwood City, Menlo Park, Palo Alto, San Mateo, San Francisco, Santa Clara and more.